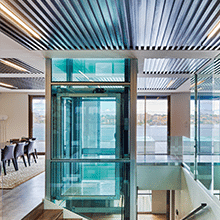 Should You Get A Home Elevator Or Platform Lift? 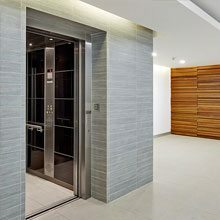 Home > Residential Elevators > Should You Get A Home Elevator Or Platform Lift? 27 Jul Should You Get A Home Elevator Or Platform Lift? Deciding between a home elevator and a platform lift is an important choice because choosing one over the other will provide you with a specific mobility experience. There are various things to consider, but ultimately, it comes down to the particular unique needs of your family. Let’s look at the benefits of each option to help you make the right decision. 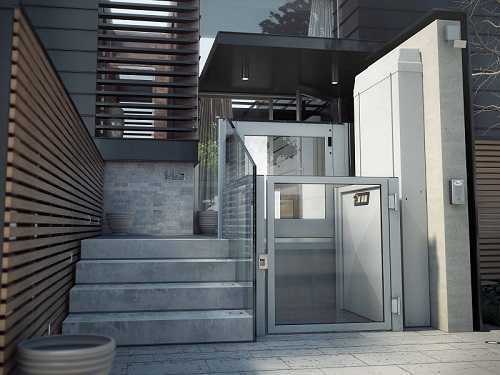 For a comprehensive mobility solution, a home elevator is definitely the way to go. Although they may take a little longer to install and cost a bit more, they’re well worth the investment in the long run. They not only provide you with clear access to different levels of your home, but they also add a sense of sophistication, as well as add great value to your property. 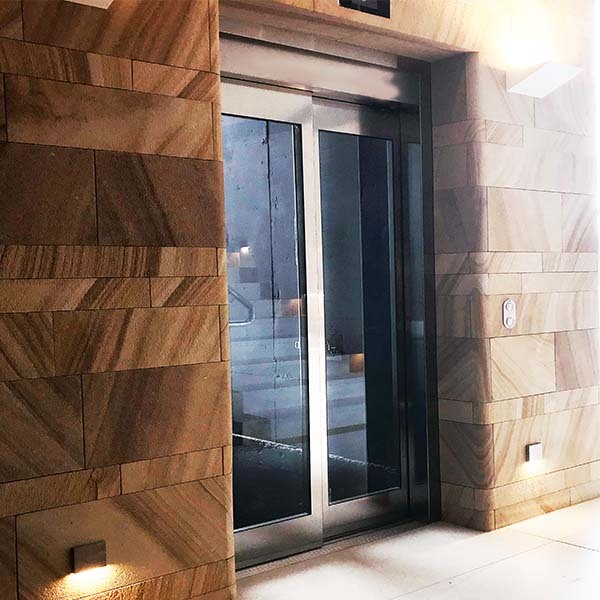 You can choose between varying sizes of elevators that will best fit your home, as well as different finishes/styling that can complement the general interior design of your house. A home elevator can be a focal point rather than an eyesore. A platform lift is often a popular choice because it can be installed relatively quickly in any environment, and will link two levels together without a huge installation process. You need to make very few modifications to the home, as it requires little build work. There’s no need for a machine room and uses just a single phase power consumption. The significant disadvantage of platform lifts however, is that they are hard to disguise and don’t blend into the decor very well. Although they can be a cost-effective and convenient mobility solution, they certainly don’t add that element of elegance to your home. So which works best for your needs? In the end, your choice depends on the immediacy of your needs and your budget. If you have the money and the luxury of time, a residential lift will increase the value of your home, and you’ll definitely get more bang for your buck. But if time is of the essence and you need a lower price tag, your best bet would be a platform lift. If you still can’t decide or need more information, just get in touch and we’ll help you make the right choice. For any enquiries about elevators, feel free to contact us at Easy Living Home Elevators. For any enquiries about platform lifts, contact us at Easy Living Platform Lifts.